Several Evangelical ministries have posed lists of questions that members of Protestant churches should ask Mormons, or that Mormons should ask themselves. Presumably, if Mormons were to ask themselves these questions, they would discover that their beliefs are false. Even Mormon missionaries are sometimes unable to answer some of these questions. 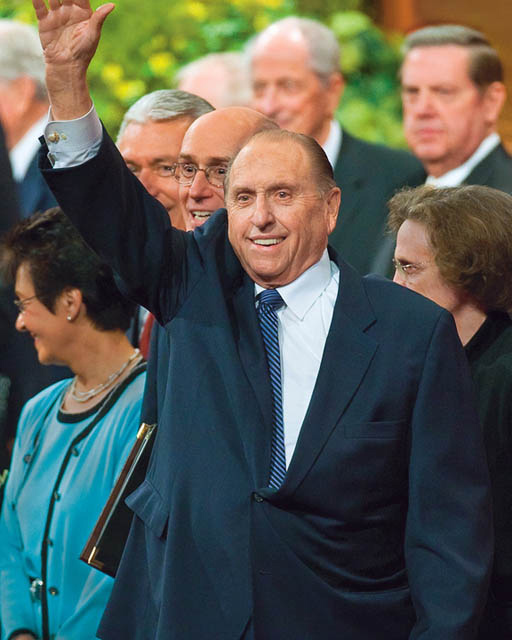 It’s not that the members or missionaries of The Church of Jesus Christ of Latter-day Saints are unsure of their beliefs, but that the questions are written to trip up the member. They are similar to the questions posed to Jesus Christ by Pharisees hoping to trip Him. The several lists of questions are answered in more detail at http://fairlds.org, with links from the homepage of the FairWiki, which can be accessed from the sidebar. 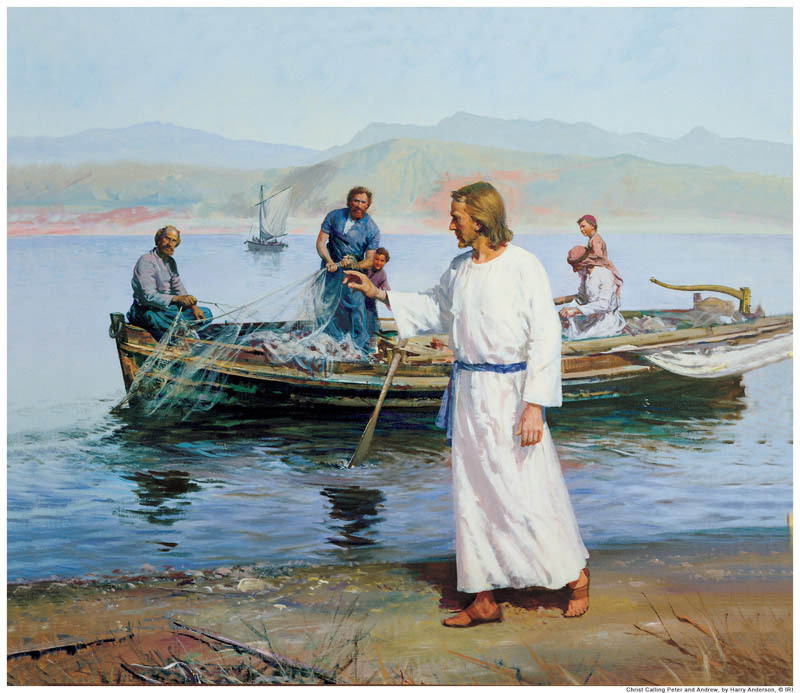 The answers on FairLDS are very detailed and have been written by LDS scholars who are often versant in ancient scripture, and can draw on exigesis of biblical verses from ancient texts. Many of the answers here use material from Fair, only summarized in a less scholarly format. On this site, we have answered all the questions from “50 Questions to Ask Mormons,” created by Tower to Truth Ministries. We have also answered selected questions from “58 Questions Mormons Should Ask Themselves,” from Contender Ministries. We have selected the questions that are different from the ones in the 50 questions list. These questions are contentious, and Mormons don’t generally contend over religion, nor would Mormons make up such questions to contend with people of other faiths. Hopefully, including these questions on this site will help readers of all faiths realize that there are good answers to these questions; in fact, every single question has a good answer.